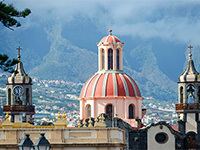 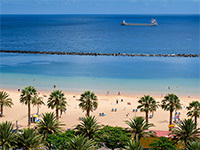 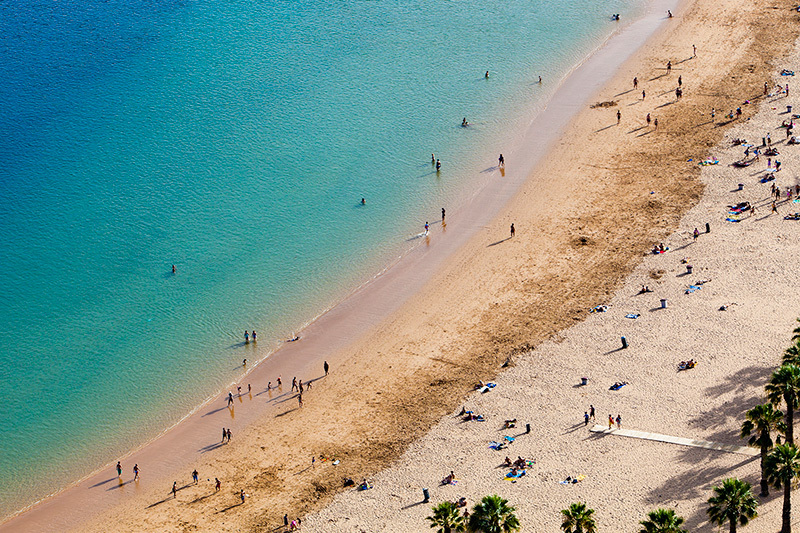 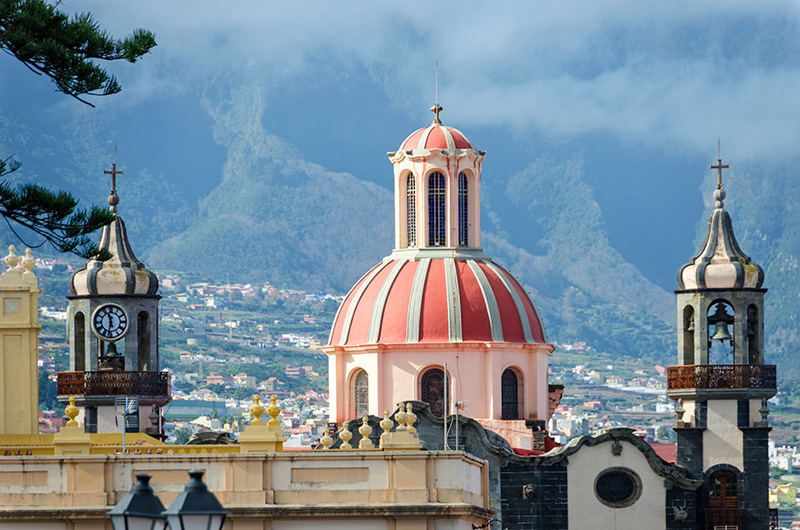 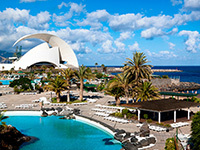 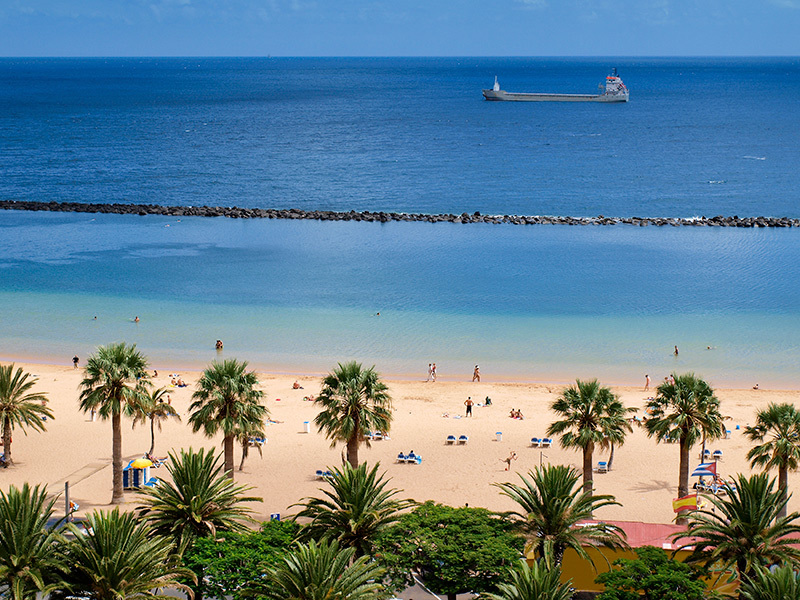 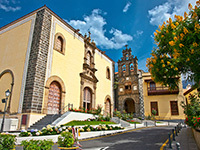 Set in the Atlantic Ocean, the beautiful island of Tenerife enjoys a mild climate during the fall and winter with temperatures around 22° C as well as warm summers, so this sunny hot spot- the largest of the Canary Islands - naturally welcomes a steady flow of visitors from Spain and abroad. 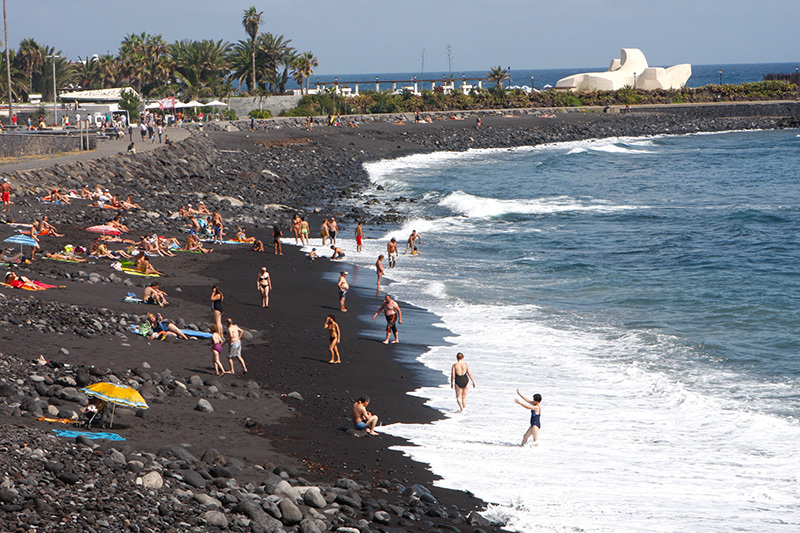 This means that it has a lot of amenities set up for visitors from around the world, and so even if you have never learnt a single word of Spanish before you begin your course you will not struggle to understand others and make yourself understood from the beginning of your trip. 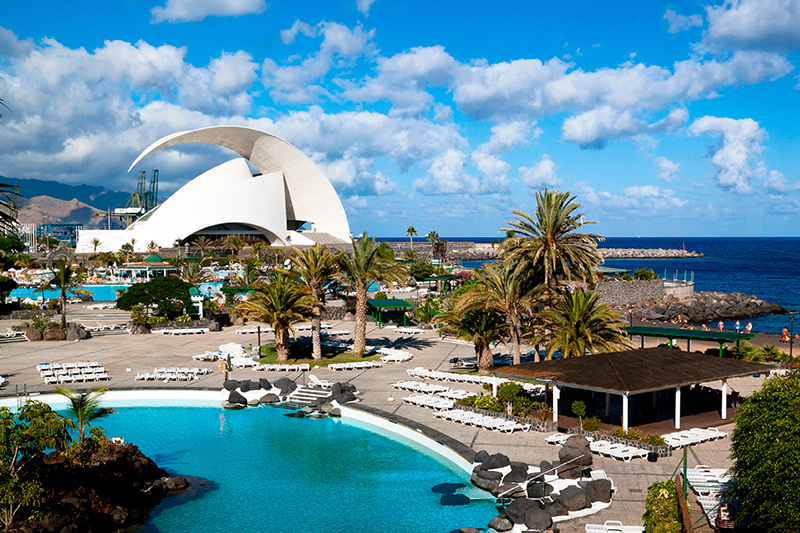 In addition to its amazing climate and fantastic beaches, which will allow you to catch a tan every day during your stay, Tenerife has other important tourist attractions as well including a luscious national park and two UNESCO World Heritage sites which you can explore. 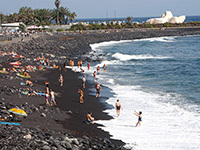 During your trip to the island, no matter how long you opt to stay for, you will not only experience a sunny beach vacation that you will never forget but you will also enjoy beautiful natural surroundings and important cultural sites. 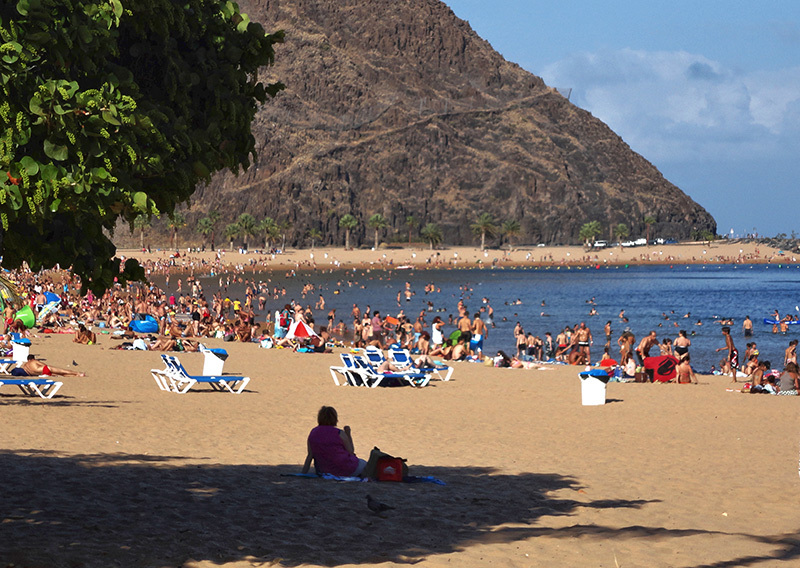 This makes it the perfect blend for a learning holiday, as you can relax and work on your tan at the same time as learning everything that you need to about the language itself, local history, and the traditions and culture that the people who live her enjoy. 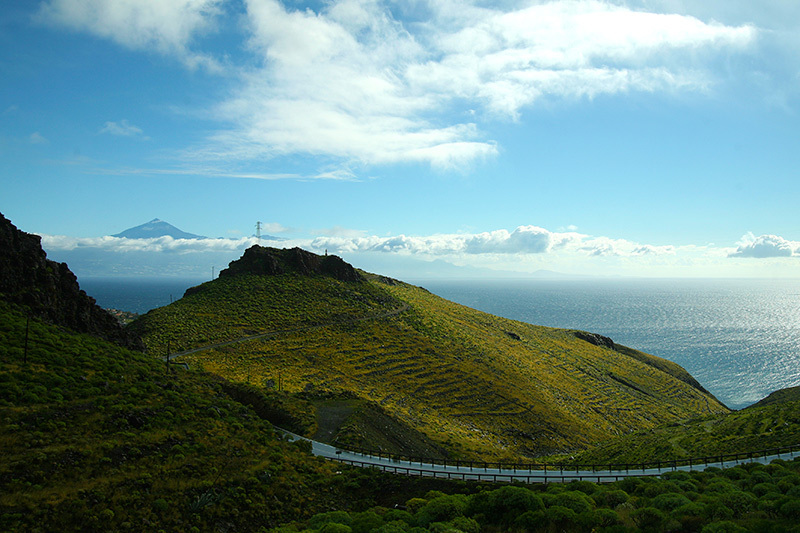 Among these cultural sites you will find the highest peak in Spain, known as Mount Teide, which you can drive and climb up in order to enjoy fantastic views out across the rest of the island; or the Cliffs of the Giants, an impressive vertical cliff formation that the mystical “gaunches” (primeval inhabitants of the Canary Islands) referred to as “The Wall of Hell”. 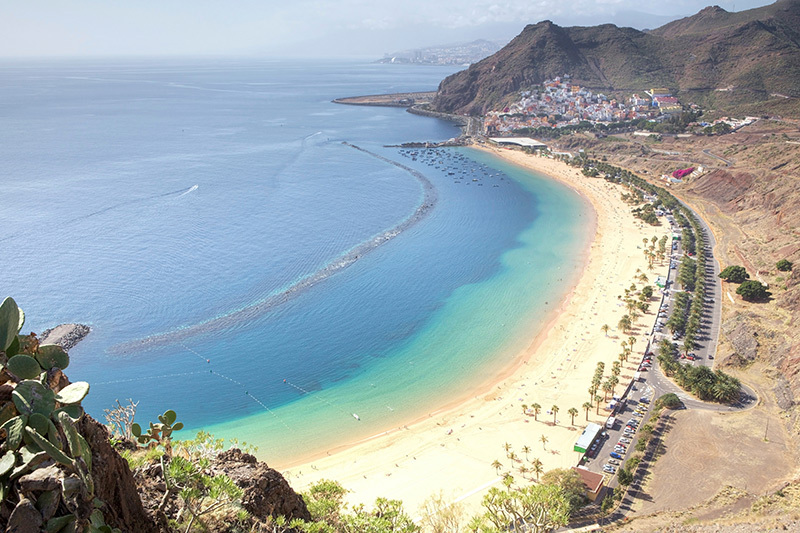 These sights are certainly worth some holiday snaps, and you will be able to practice your language skills even as you explore them as well. 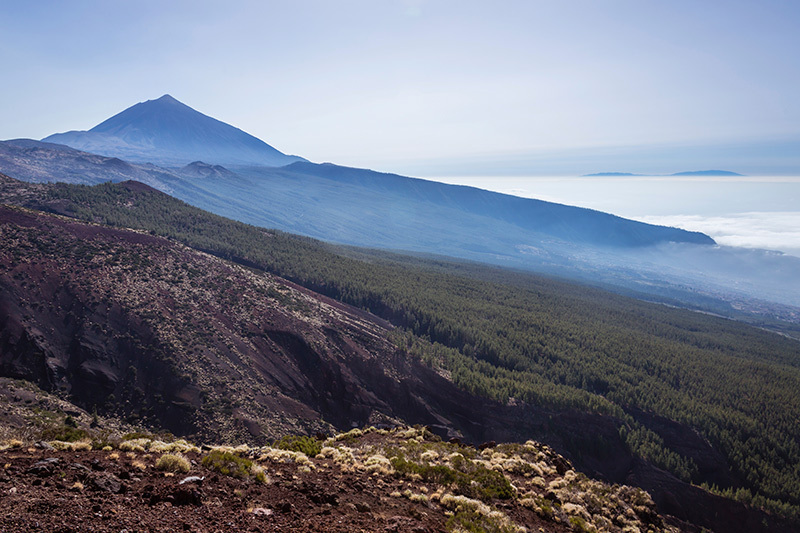 Discover the irresistible call of Tenerife’s unique landscape for yourself, and you will certainly not be disappointed by what you find! 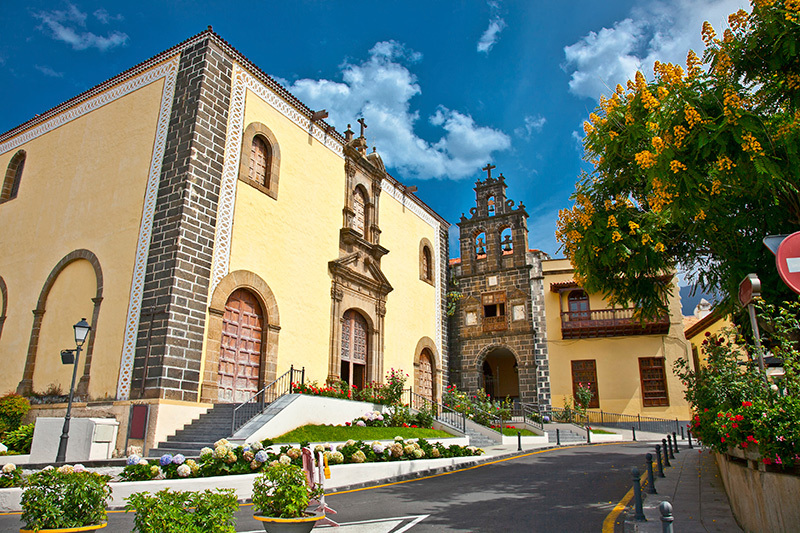 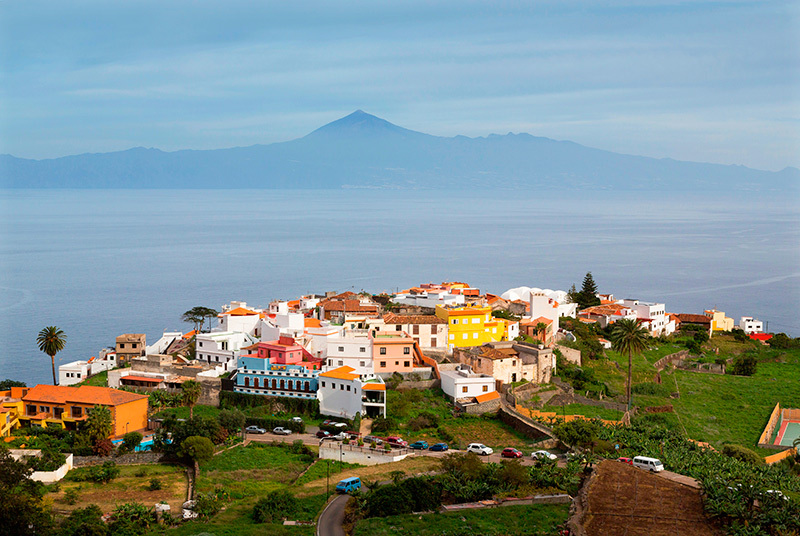 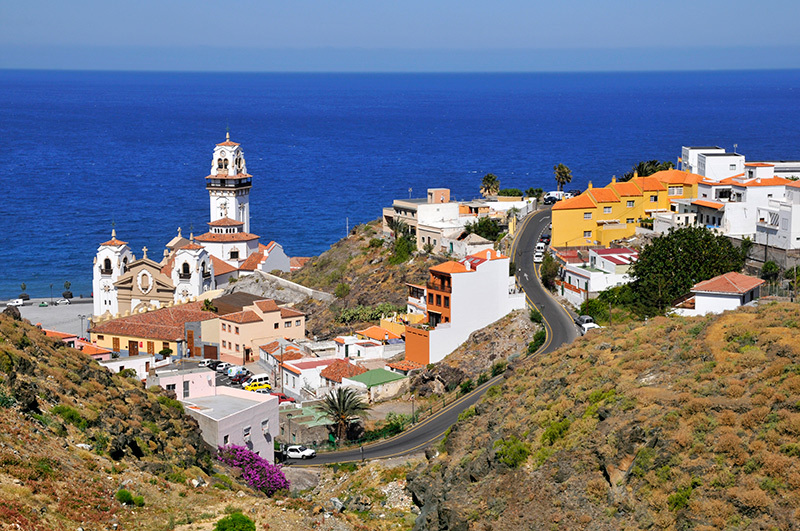 Come to learn Spanish in Puerto de la Cruz, Tenerife and discover for yourself just how exciting it all is – and get a beautiful holiday experience out of it at the same time! 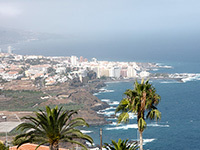 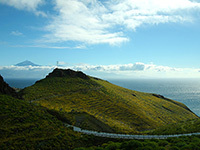 Want to learn more about Tenerife and all that it has on offer for students of Spanish like yourself? 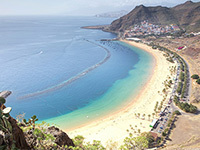 Check out our handy and free Tenerife travel guide to discover all that you can expect to find in Spain's "island of eternal spring": things to do for entertainment, what to see before you leave, when to go for the best weather, interesting little facts and tidbits that you may need to learn, and much more! 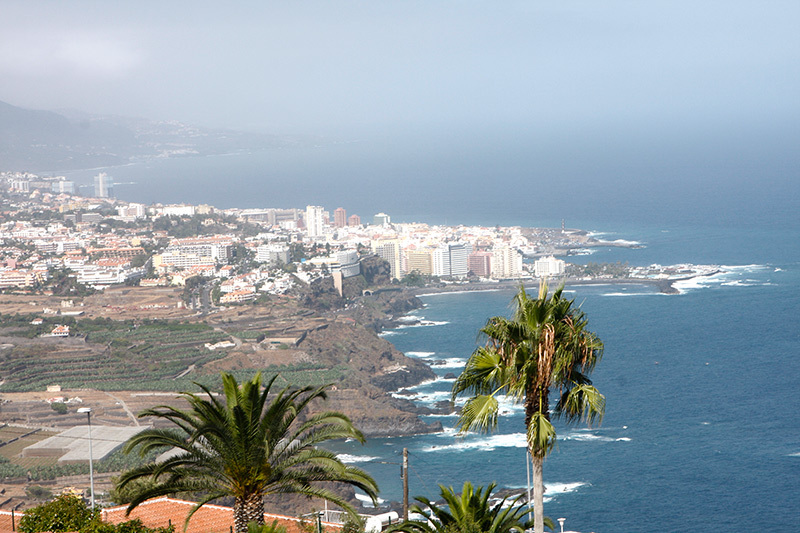 There are plenty of reasons to enjoy a Spanish language course in Tenerife, so make sure that you spend some time considering this option if you want to get the best possible experience while you are learning abroad.